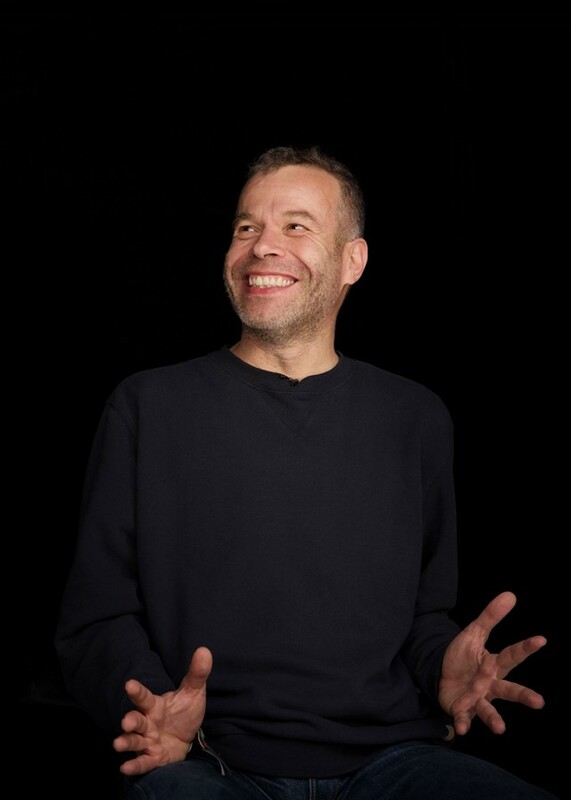 In a frank new interview, artist, activist and musician Wolfgang Tillmans has discussed the impact having HIV has had on his life, and how it has affected his work. The SHOWstudio’s ‘In Camera’ series saw the artist interviewed by Lou Stoppard, taking questions from the likes of Kate Moss, Hari Nef, Pet Shop Boys’ Neil Tennant and the secretary of state for foreign and commonwealth affairs Boris Johnson. “Aids has always been in my life and now it has featured in my work. I’m aware of the fragility of life,” he added, in what may be his most open conversation about the disease. The photographer’s work has been steeped in political and social causes: his creative call to arms before the EU referendum, “17 Years Supply” depicted a pile of pill packages in a cardboard box, and “Black Lives Matter protest, Union Square”, which captures important activism of our time. In the interview, Tillmans also explored the framework of his art, thoughtfully discussing fragility, vulnerability and radical movement in creativity. “I have seen the world with a different eye. I have always been aware of other people's struggles, and that not everything looks the same from different angles,” he said. Watch the full SHOWstudio interview below, and read the Dazed investigation into whether the stigma surrounding HIV is finally shifting.